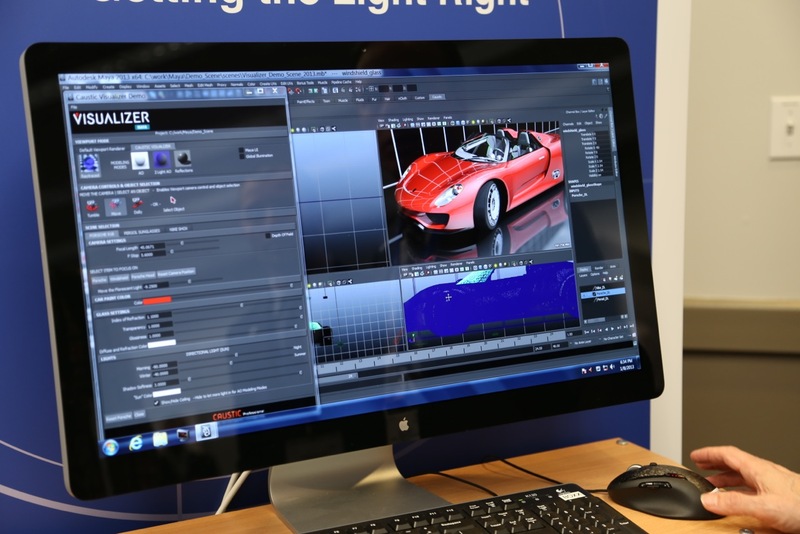 Imagination Technology's Caustic R2500 real-time ray tracing card wants to bring better lighting to your 3D renders, and it's just the beginning. Imagination Technologies is one of those companies simultaneously ubiquitous and invisible. Its PowerVR graphics processors drive high-profile electronics like Sony's PlayStation Vita, Apple's iPhones and iPads, and any number of past-and-present smartphones, tablets, and laptops. But you'd probably be hard-pressed to find anyone outside of technology circles who actually knows the name. While most of our coverage of Imagination is driven by these mobile GPU designs, they've also got their eyes on other markets. 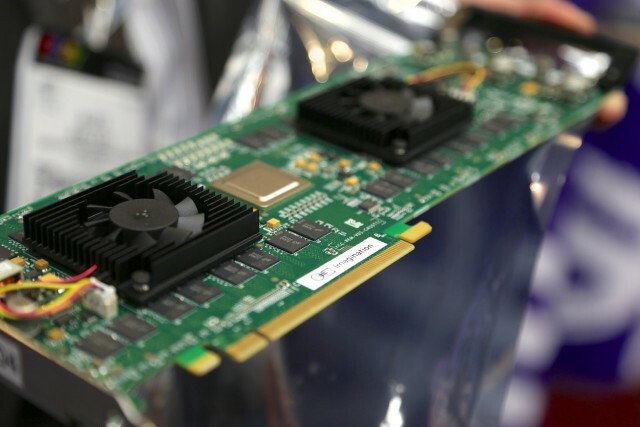 We stopped by their CES meeting room to get a glimpse at the Series 6 PowerVR GPUs that are going to begin making their way into consumer products this year, but the company was also showing off something else: a pair of workstation-class PCI Express add-in cards that allow 3D rendering programs to do something called ray tracing in real time. This is something hardware developers have been chasing (and we've been covering) for many years, so we took some time to see the hardware in action. What is ray tracing, and why do I want it? Enlarge / Ray tracing algorithms are designed to accurately render light and its interaction with various objects. To put it as simply as possible, ray tracing is used to render light and its interactions with objects. A ray tracing algorithm will track rays of light from a light source to an object. Once the light hits that object, the algorithm can account for how much light will be absorbed by the surface, how much will be reflected or refracted by the surface, and how that reflected and refracted light interacts with other surfaces, among other things.